For those who love an active lifestyle, as well as for those who prefer to exercise, handball is a perfect solution. Sports equipment for game sports is an excellent solution for your health. You can purchase Handball Sports equipment for game sports in our online store Inter Atletika. 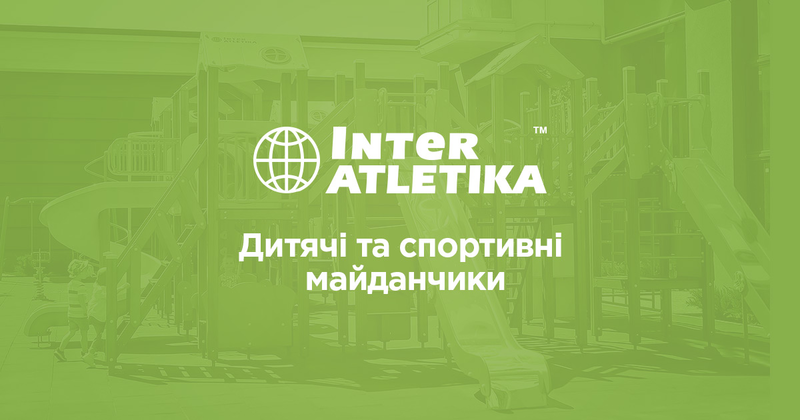 The Inter Atletika delivers high-quality goods which ensure an excellent result on condition of constant diligent training. For this reason, the gym must be equipped perfectly and the athletes themselves must have everything they need. Our online store offers an equipment for everyone regardless his skills: professional player, coach or just an amateur. The company offers training and playing balls, goal posts, nets etc.